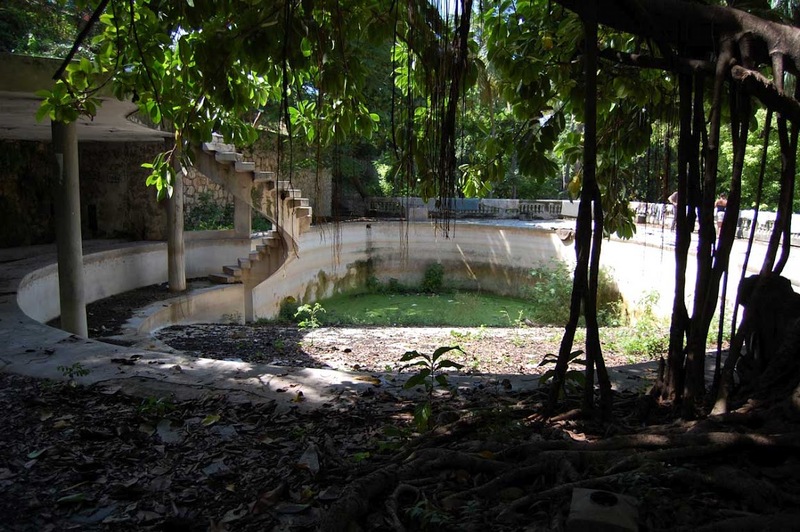 Located in Martissant, a densely populated area in the West Department of Haiti, the Habitation Leclerc is an old abandoned propriety with an expansive garden. It was built during the 19th century for Napoleon Bonaparte’s sister Pauline Bonaparte and husband General Victoire Emmanuel-Leclerc, French governor of Haiti at the time. 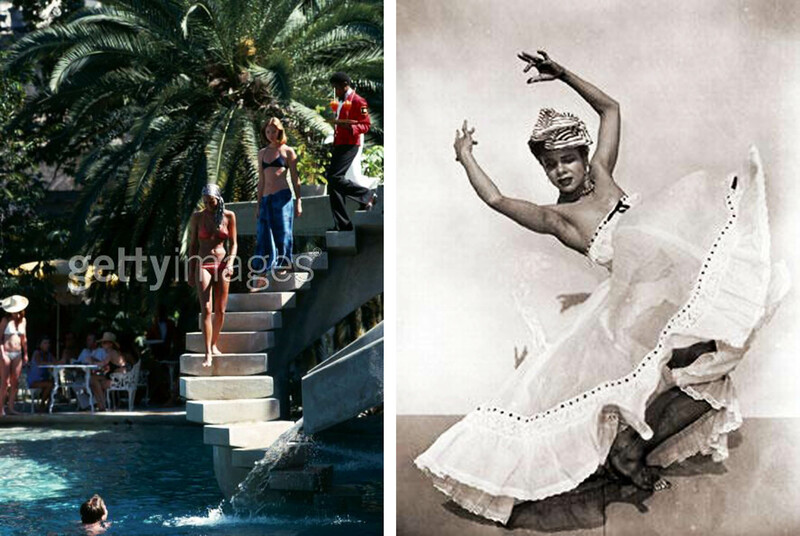 In 1944, it was bought by the renowned late American dancer Katherine Dunham, who influenced the Alvin Ailey dance school by using Haitian Folklore dance techniques in her career. Dunham transformed Habitation Leclerc into a resort, which attracted many famous people such as Jacqueline Onassis Kennedy and Mick Jagger. When the political situation worsened in Haiti, the propriety’s garden was shut down in 1982. Ever since, it has been difficult to maintain and the beautiful residence has fallen into ruins. 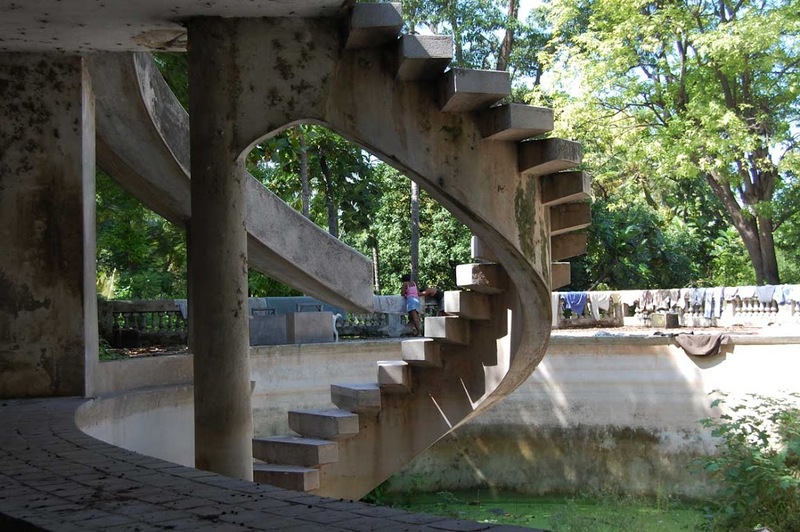 The cultural organization called FOKAL bought Habitation Leclerc and is now transforming it into a botanical garden. The first steps of re-appropriating this property consisted in engaging with the people of Martissant and providing a community space to not only understand the needs of the area, but also to mediate conflicts that had risen among different groups. FOKAL has successfully inaugurated the first earthquake memorial park at l’Habitation Leclerc, just this January 12, 2012. While working with the gardens of Le Manoir Alexandra, I am interested in issues of accessibility. Who gets to use this garden? How welcoming is it? Le Manoir, just like the Habitation Leclerc, once belonged to the aristocracy of Haiti. 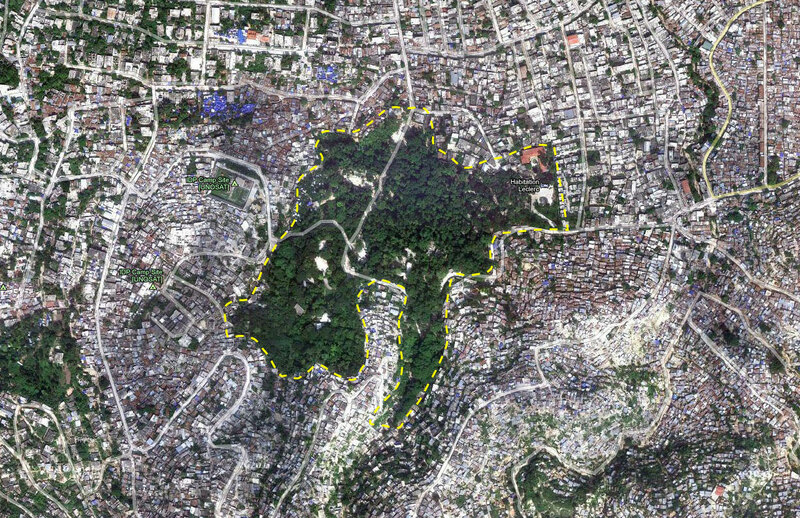 However its location in the city of Jacmel and its future use as a cultural center calls for social inclusion. A study of L’Habitation Leclerc will certainly provide some answers to my questions. I remember the Habitation LeClerce from the latter 1970’s. It was beautiful, romantic and alluring. It hadn’t rained in nearly a month when I arrived and as I signed my name on the guest book the skies broke open and it poured. A Voodoo preist had been watching as I walked into the rain, looking upward to catch rain on my face. The preist shouted ” Dambala has favored you with water,Thank you for bringing us the rain.” For the next three weeks I was catered to like a king. It was truely sad to read that the place was in ruins. And to see the photos of what has become. I suddenly feel quite oddly about my place in time.